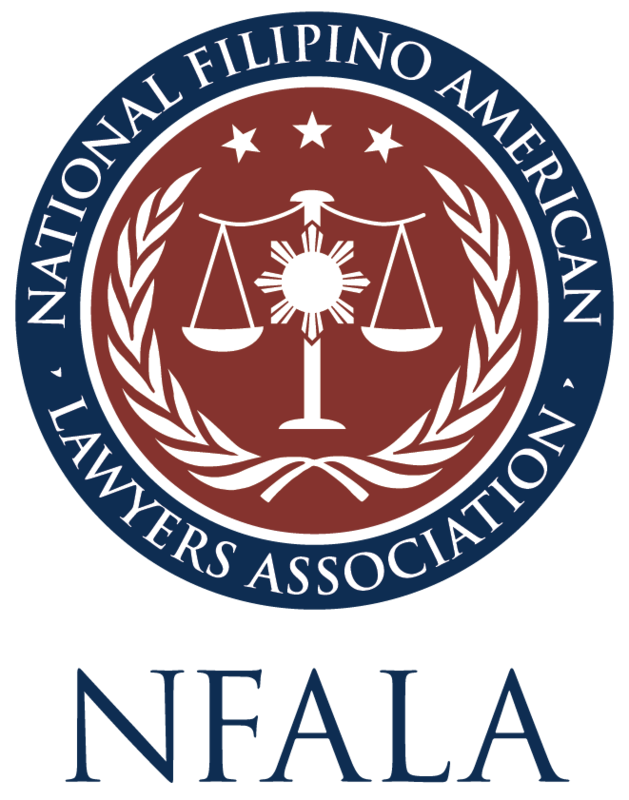 We are the national voice for the Filipino American legal profession. We are advocates for justice, civil rights, and equal opportunity for the Filipino American community. We cultivate high standards of integrity and professionalism among its members and strives for the advancement and success of Filipino Americans within the profession. We are a family, comprised of members throughout the United States, with the shared goal of increasing its national growth, impact, and visibility while also celebrating its members’ cultural heritage.